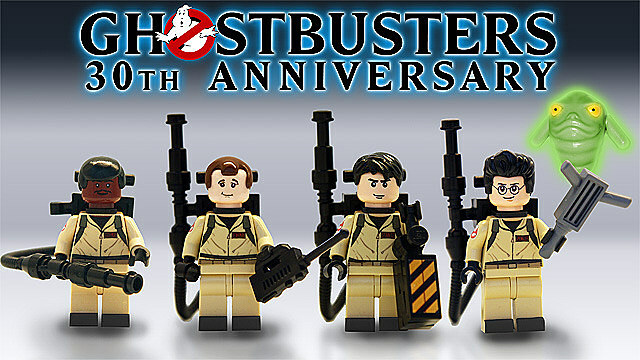 'Ghostbusters' LEGO Set Officially Announced! 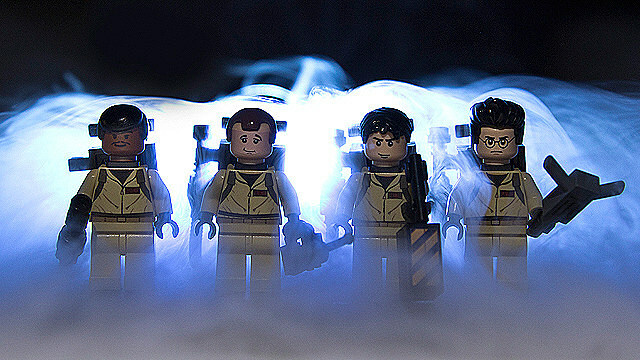 Yep, it's official: we're getting a 'Ghostbusters' LEGO set. 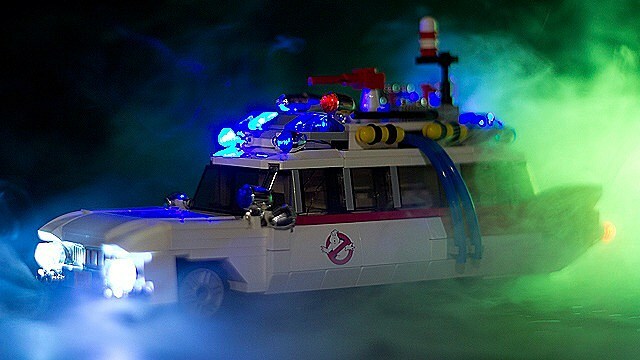 Originally submitted last year as part of LEGO's Cuusoo competition (where fans design their own sets in hopes of them actually getting mass produced), the "Ghostbusters 30th Anniversary" set will include the iconic Ecto-1 vehicle and four figures representing Peter Venkman, Raymond Stantz, Egon Spengler and Winston Zeddmore. And yeah, this is the kind of thing that makes us want to be kids again so we can play it with guilt-free. As you can see in the announcement video above, the 'Ghostbusters' set faced competition in the form of 'Wizard of Oz' and science fiction-themed sets, but let's be honest with ourselves here: there was only one real potential winner here. From a business perspective, LEGO knows it can movie 'Ghostbusters' stuff and from a nerd-with-disposable-income perspective, this thing looks like a must-have. After all, this may be the only time you get to own a little LEGO Bill Murray and that is vitally important and high on our list of life priorities. Although LEGO hasn't released official images of the set yet, you can check out the version that won the contest in the images below. And hey! This announcement comes just in time to coincide with the release of 'The LEGO Movie' and the non-release of 'Ghostbusters 3.' What timing!